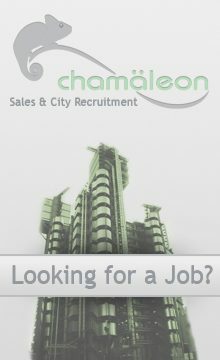 Chamäleon Recruitment specialises solely in sales and city recruitment focusing on the following areas: Banking & Finance, Stock Broking & Trading, Property & Real Estate, Advertising & Media and General Telesales. 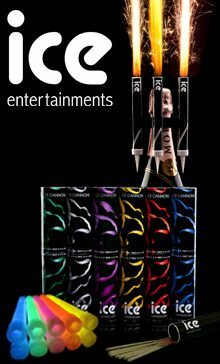 Chamäleon Recruitment encompasses such a broad yet diverse offering that not only supplies exceptional, smart and hungry salespeople into relevant industry sectors but also offers the unique standpoint of sales development and sales enhancement. Chamäleon has identified the need for well trained and informed sales people yet there is a distinct lack of the core skills necessary in the current marketplace. “With Chamäleon’s diverse skill set, its mission is to supply unique, adaptive, hungry and educated salespeople to relevant industry sectors.